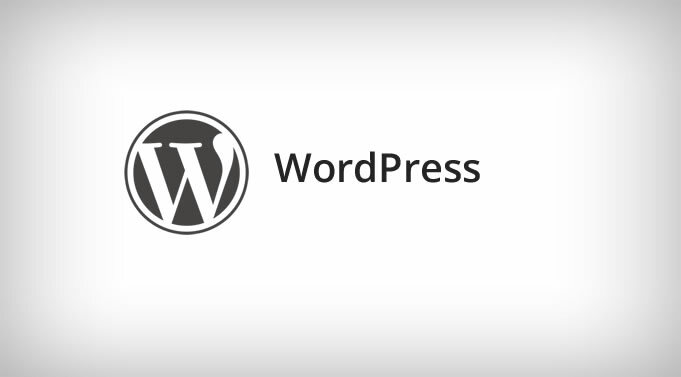 Wordpress Training Course. Business Training. After completing this course you will: have a fully designed WordPress website and blog; understand the difference between a website and blog; be able to add, edit and delete pages and posts, post videos and media content; be able to customise your site with themes, navigation menus, widgets and plugins; be able to use the Dashboard and Jetpack addin to manage all aspects of your site; understand the fundamentals of integrating your website or blog as part of your social media strategy (i.e. facebook, twitter, youtube). Start-up, individuals, small businesses, non profit organisations and anyone who wants to get their business online, develop a personal presence online, share their passion or start selling their products and services with a simple yet powerful e-commerce /shopping cart solution. A basic knowledge of the internet, basic computing and keyboard skills. On registering for the course, participants will receive a short course preparation worksheet. What is WordPress? What is blogging? What is a website?